Showing recent results 4156 - 4170 of 4490 products found. 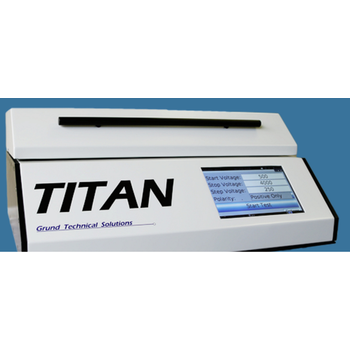 Titan - Grund Technical Solutions, Inc.
Titan is an easy to use, low cost Human Body Model (HBM) or Machine Model (MM) manual test solution. 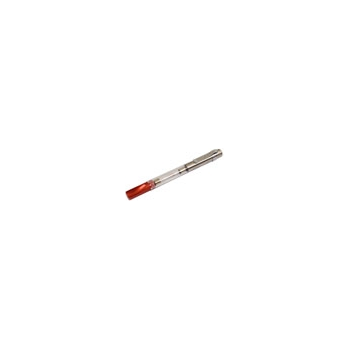 It can be used for design, engineering, and characterization of your devices. Ranging from 50 V to 16,000 V the Titan will have the largest voltage range of any HBM tester. 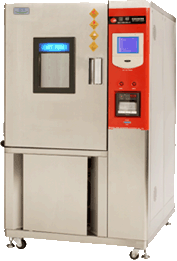 MINIVAP VPXpert is the 3rd generation vapor pressure tester for the automatic determination of the vapor pressure of gasoline, gasoline oxygenate blends and crude oil for all vapor pressure standards. 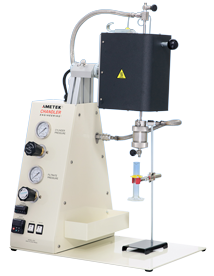 Incorporating the Grabner triple expansion method and the US EPA reference method for the determination of vapor pressure, the instrument is designed for significantly improved precision, reliability and performance. 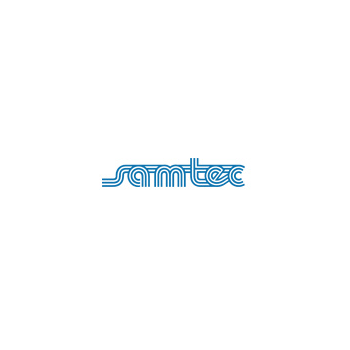 Based on the samDia Simulator the user can test the functionality of a OBD tester. 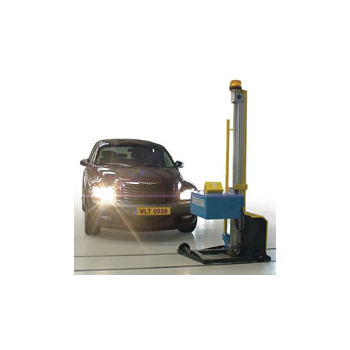 The HS+ interface simulates the automobile control unit and can be used with standard and user defined response messages. All standardized protocols and bus systems are supported: ISO 9141-2, ISO 14230-4, ISO 15765-4 (CAN) and ISO 11519-4 (SAE J1850). 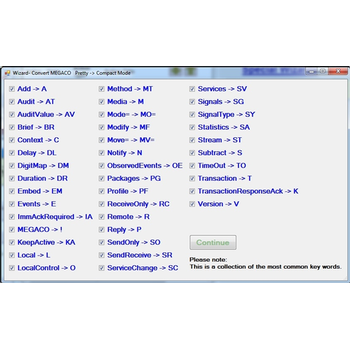 VoIPEmulator is a VoIP signaling testing tool, offers developers and QA testers the ability to perform sophisticated SIP/H.248 signaling functionality testing (Fax, T.38, 3WayCalling, Basic call...). Easily simulates any Proxy/Media Gateway Controller (Soft Switch) behavior, thereby increasing the interoperability with a large scale of VoIP implementations and vendors. 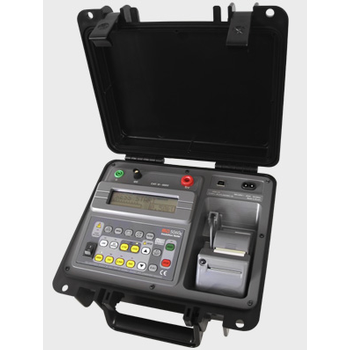 The Megabras MD-1035e is a smart, microprocessor-controlled, 1 kV insulation tester. Besides the conventional measurement of insulation resistances up to 1 TΩ, its advanced features allow to automatically measure both the Polarization Index and Dielectric Absorption Index, thus significantly simplifying testing of transformers. 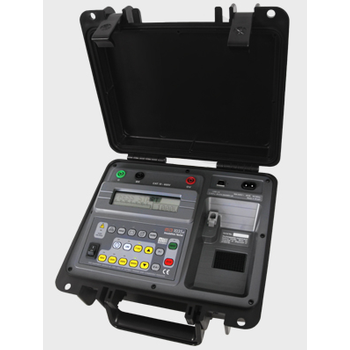 The Megabras MD-5060e is a smart, microprocessor-controlled, 5 kV insulation tester. Besides the conventional measurement of insulation resistances up to 5 TΩ, its advanced features allow to automatically measure both the Polarization Index and Dielectric Absorption Index, thus significantly simplifying testing of transformers. 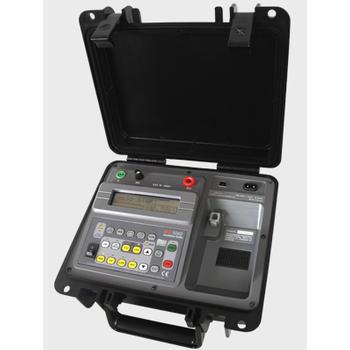 The Megabras MD-5060x is a smart, microprocessor-controlled, 5 kV insulation tester. Besides the conventional measurement of insulation resistances up to 5 TΩ, its advanced features allow to automatically measure both the Polarization Index and Dielectric Absorption Index, thus significantly simplifying testing of transformers. 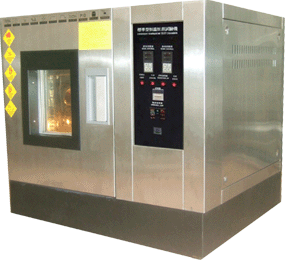 This tester is used to determine the character change and the extent of strength deterioration of the shoe materials and sole under the high temperature and high humidity. It's also used to assess the discorloration and shrinkage of the leather productors under the simulate environment in container. 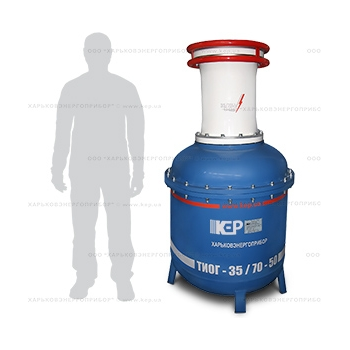 It's specially used in testing the character of heat-endurance, cold-endurancer, drought-endurance and wet-endurance for various materious. 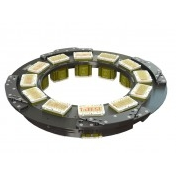 inTEST EMS ATE Interfaces provide the high fidelity electrical connections required for modern ATE and the mechanical accuracy needed for ever shrinking component geometries. With products available for both present day and legacy testers and a wide range of probers and die handlers you can equip a complete test floor from a single source. 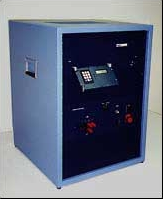 The PLS510 automatic tester is designed primarily to doSURGE testing either as single pulses or with Forward and Reverse bias, according to methods 4066-1 or 4066-2. In addition, it can also test VF with rectangular pulses andTHERMAL RESPONSE either in DVF (mV) or degrees per Watt. All three test types may be performed in a single test program.